Well, some of the Welsh rugby clubs are not doing well as we speak. They are going through a crisis. The players refuse to wear their boots. Some of the clubs are on the verge of folding. They simply have no clue how to run a team. Yep, West Wale has never seen such a crisis in the community rugby. It’s a new phenomenon. And you have to remember that the new season is around the corner. What is the root cause of this crisis? Well, it has something to do with players dedicating their time to watch Swansea City FC play. The biggest problem faced by the clubs is that they are unable to field players. They are dealing with an acute shortage of players. Therefore, they are forced to fold at the beginning itself. Penygroes RFC had celebrated their 125th anniversary a year ago. But they dropped out 12 months after that. Something similar has happened with Llanelli-based side. They recently celebrated their anniversary after an Ireland tour. But they had to drop out of the 3rd Division sighting player shortage prior to the season. As a result, Three West C is not in a good shape. They are forced to be happy with just eight clubs. 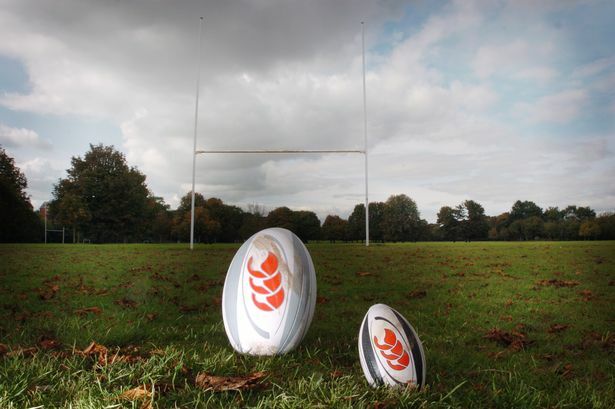 District RFC and Llansawel are planning to kick start the new season. However, they are already struggling to keep the players. Or in other words, you shouldn’t be surprised to hear that the division had to satisfy with 7 clubs this season. Having only 6 home league matches will be hard on all the teams. Teams will struggle to survive financially as a result. What does this situation have to do with Swansea city? Well, their success in the Premiere League has resulted in a crisis for the West Wales clubs. Many junior clubs struggle to find players and that should be the root cause of most of the problems.